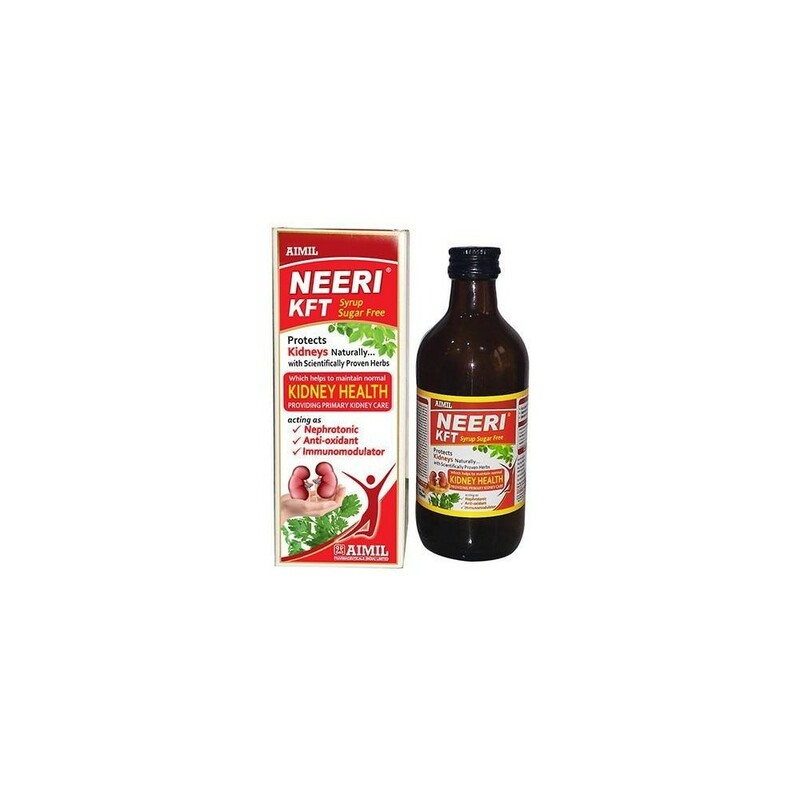 Neeri KFT is unique formulation developed by extensive research acting as Kidney function toner with blend of carefully chosen, scientifically proven herbs having pronounced therapeutic activity and safety. It provides primary kidney care with vital phytoconstituents acting synergistically as a natural nephroprotective. 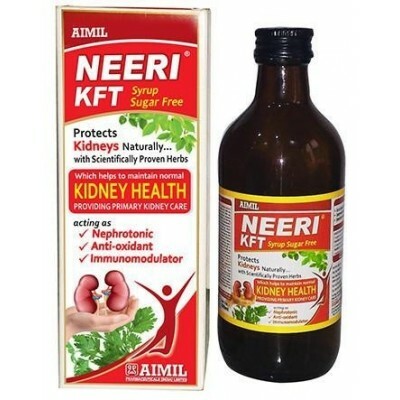 Neeri KFT provides a high strength of antioxidant protection to the kidneys preventing possible damage from potentially nephrotoxic drug molecules like – Gentamycin, (aminoglycoside), Cisplatin, Cyclosporins, Acyclovir, Amphotericin, Penicillin’s, Rifampicin, etc, besides heavy metals and pollutants. It also helps in management of compromised kidney functions. 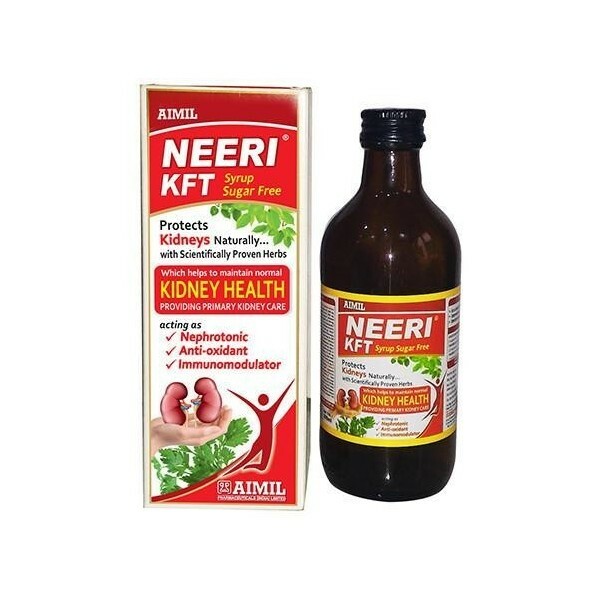 Neeri KFT, scientifically proven formulation helps maintain normal kidney functions by improving the functional capacity of nephrons. Helps protect from kidney damage & nephropathy in conditions of diabetes, hypertension & glomerulonephritis. Provides primary kidney care in patients with impaired kidney functions.